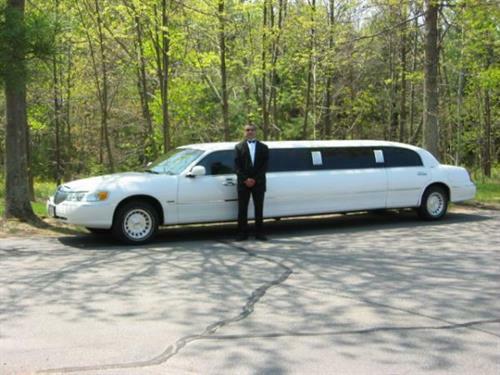 24 hour airport service for 1-10 people, luxury limousines and vans for 2-14 people including our 2006 14 passenger Escalade Limousine. We are available for corporate functions, private parties, concerts, night on the town and weddings. All major credit cards accepted.